Below are 1 - 10 of the 12 items	sorted in "A-Z by Title" order. This is the most detailed and comprehensive guide to Jewish practice for home and synagogue, written in the spirit of Modern Orthodox and Conservative movements. This is the complete and unabridged electronic edition of the twentieth century finest and most comprehensive Hebrew lexicon available to the English-speaking student of the Hebrew Scriptures. New electronic edition of classic four-volume Bible-focused encyclopedia supplied with sophisticated navigation, single-click lookup of original Hebrew text, and copy/paste functionality that comes with automatically generated bibliography. Electronic edition of the most comprehensive work in its class; includes articles on all religions, ethical systems and movements, religious beliefs and customs, philosophical ideas, moral practices, as well as related subjects in anthropology, mythology, folklore, relevant areas of biology, psychology, economics and sociology. Cross-file searchable, universally-accessible, cloud-based, interactive, perfect for teacher-student and study-buddy learning. Cross-searchable amalgam of two largest Jewish encyclopedias ever published in the United States: the Jewish and the Universal Jewish Encyclopedias. 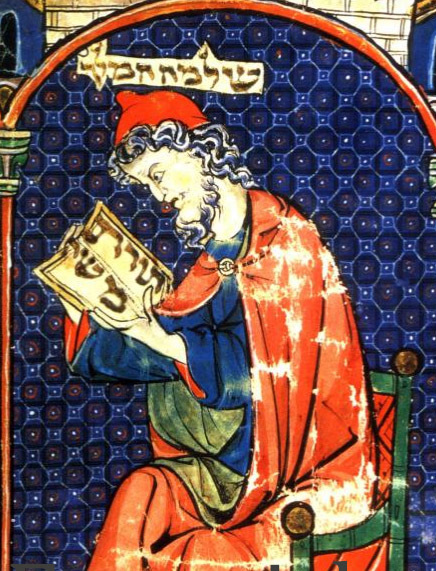 Interactive edition of one of the most important Biblical Hebrew grammar ever published in English. 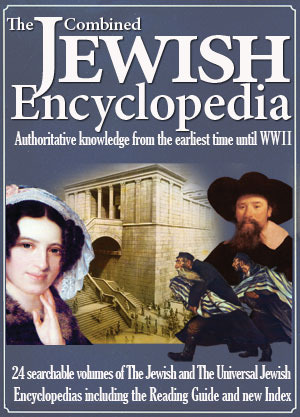 The monumental 12-volume work which laid the foundation of Jewish scholarship in America, written by more than 400 contributors from all over the world--many considered "the founding fathers" of their respective disciplines,--The Jewish Encyclopedia remains a standard requirement for any collection of Judaica.